As climate change continues to ravage our natural systems, ocean warming and acidification pose a greater and greater and threat to marine organisms. 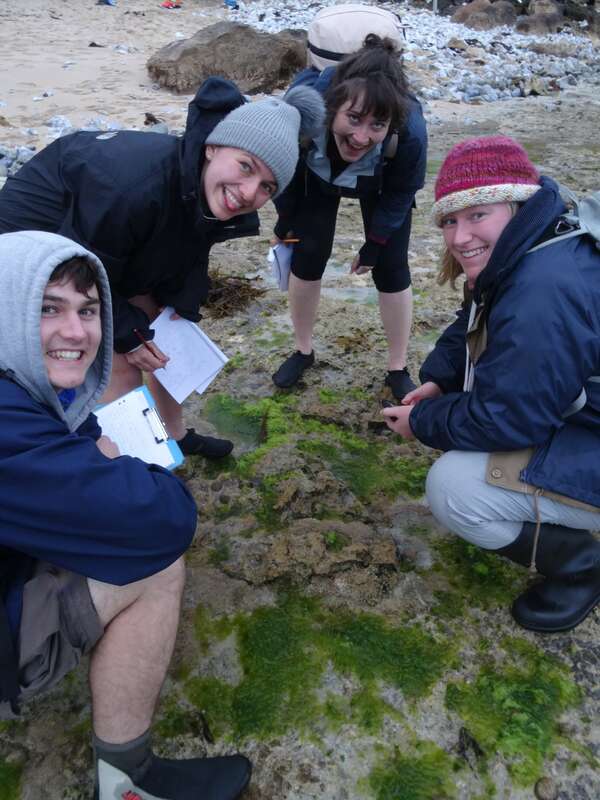 Associate Professor Ivan Nagelkerken discusses the impacts of warming and acidification to that very over-looked group of marine creatures – fish. While much attention has been paid attention to coral reefs, oysters and crustaceans, we know very little about how climate change will affect fish and other invertebrates. 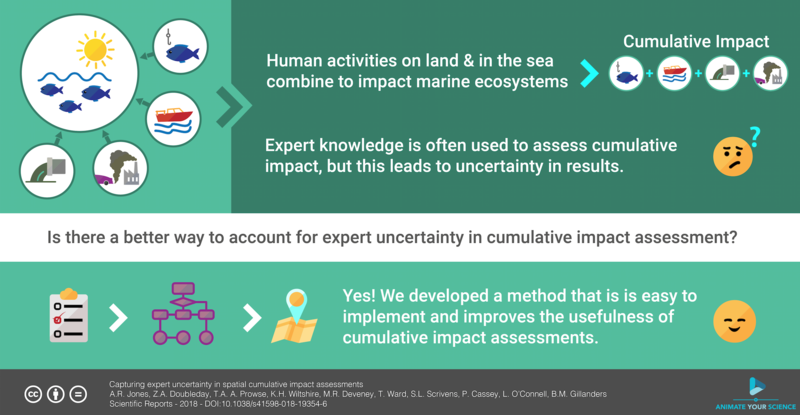 How can we assess human impacts on coastal ecosystems? This entry was posted in Seminars and tagged fish, Ivan Nagelkerken, NRM. Bookmark the permalink.